It’s not just a day trip anymore. Escape the crowds, discover why people want to live here. Plan your shopping trip and discover many places to eat with this walking map of downtown Poulsbo. Once you’re finished shopping, venture out and enjoy the many outdoor activities Poulsbo has to offer. 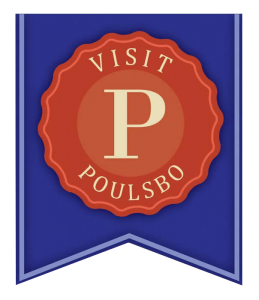 For a fun illustrated map of Poulsbo and the surrounding areas, please click HERE. 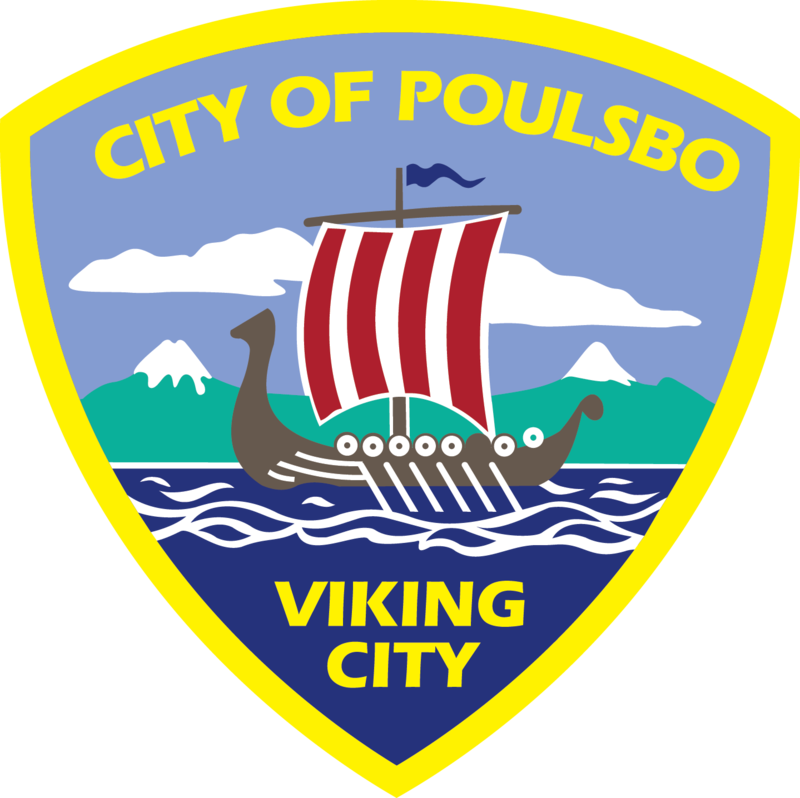 Poulsbo’s leaders are progressive and forward looking, and are conscientiously working to balance the needs of a growing 21st century city while maintaining the Scandinavian heritage that has earned Poulsbo the nickname “Little Norway”. Poulsbo, Washington, with a population of 10,850, is located in the northern part of Kitsap County and is 4.5 square miles in area. Liberty Bay, originally called Dog Fish Bay, and the majestic, snow-peaked Olympic Mountains to the west induced the Scandinavians to settle in Poulsbo because the area was so similar to the fjords of Norway. Prior to Euro-American settlement, Poulsbo was in the heartland of the Suquamish People, who have lived in Puget Sound for thousands of years. Suquamish ancestors occupied villages and camps on the Liberty Bay shoreline over the past 5,000 years, hunted throughout the Poulsbo forests and floodplains, fished in bays and streams, and collected shellfish along the marine shoreline. With the Scandinavians’ arrivals, Poulsbo was founded by Jorgen Eliason, from Fordefjord, Norway, when the primary method of travel was water. Supplies were brought the eighteen-mile trip from Seattle by rowboat and later by steamboat. Over a sixty-year period, the “mosquito fleet”, comprised of more than a dozen steamboats, served Poulsbo and other locations along Liberty Bay and Puget Sound carrying passengers and freight to and from Poulsbo and delivering farmers’ produce to Pike Place Market in Seattle. Today Poulsbo is a thriving community with many amenities that attract tourists and encourage people to move to this area. With its picturesque downtown core of rosemaled storefronts and shopping areas at Poulsbo Village, along Viking Avenue, and in College Market Place, Poulsbo offers much to citizens and guests alike. These include several beautiful parks throughout the city, a boardwalk along Liberty Bay, the Valborg Oyen Public Library, three marinas, interesting gift shops, delicious bakeries, good schools including the Olympic College satellite campus, and panoramic views of Liberty Bay and the Olympic Mountains.